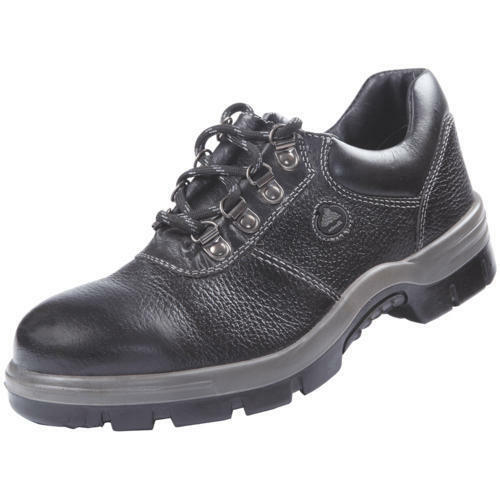 Being a leading enterprise of this industry, we are offering a huge range of Chemical Safety Shoes. Established in the year 1989, at Delhi, (India), we “Atul Sales Corporation”, are Proprietorship Firm, engaged in manufacturing and wholesaling optimum quality Safety Helmet and Safety Shoes. Under the supervision of our Mentor “Atul Gupta (Proprietor)”, we are able to attain maximum satisfaction of our clients.